Boxes come in a wide variety of custom sizes, grades and styles. a box is used to protect your product from damage and the environment. Boxes come in a range of materials such as cardboard, timber, steel, plastic and plywood being the most common. Cardboard is the most popular material for boxes and based on the size and the weight of the products to be placed in the boxes determines what type of cardboard to use. If you need a heavy duty cardboard box, a twin cushion corrugated box may suffice. You also may be looking for a different style of cardboard box to hold wine bottles or beer bottles/stubbies. If this was the case you would use a different type of cardboard. Clear plastic boxes are predominately used in retail allowing the consumer to see the product enclosed. Industrial plastic boxes are your heavy duty type used for storage and transport. Timber, being a sustainable material, is generally used in the manufacture of large boxes for the industrial sector when wanting to store or transport your products. These boxes will generally be attached to a platform allowing forklift and pallet jack access. In the retail sector wine boxes, gift boxes and even blanket boxes are available. 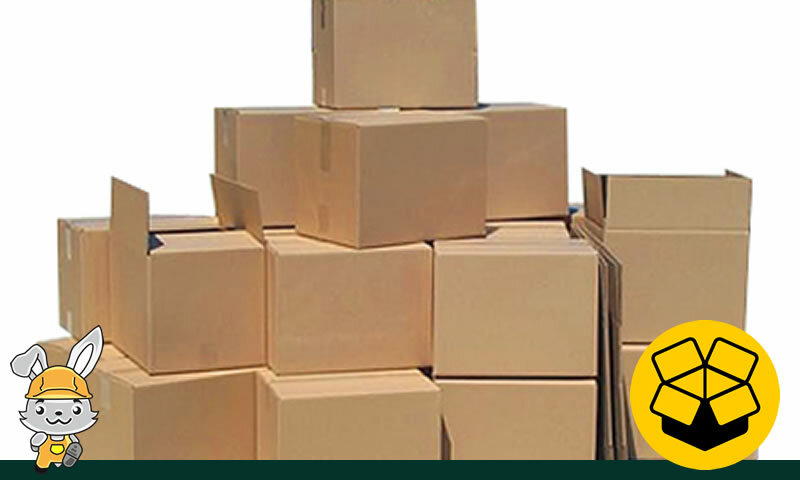 Find suppliers for New Boxes, Second Hand Boxes, Corrugated Cardboard Boxes, Wooden Boxes, Softwood Boxes, Hardwood Boxes, Plastic Boxes, Custom Made Boxes Cardboard Boxes, Metal Boxes, Plywood Boxes. Simply choose your location to see all the suppliers in your local area.